North America, and the rest of the developed world, did not always have this incredible access to clean water. In fact, our great-grandparents, maybe even our grandparents, would have seen that sparkling clean water coming out of the faucet as a wealth of riches. 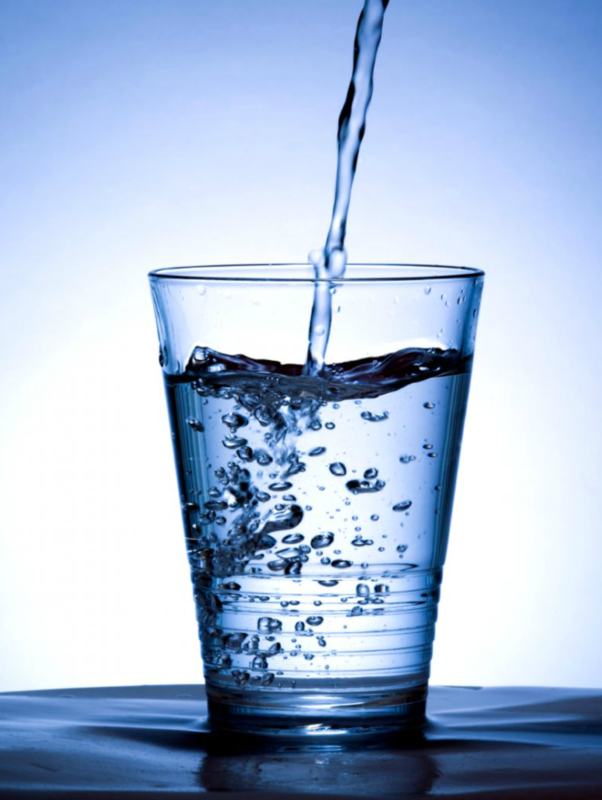 During the first part of the 20th century, waterborne diseases like dysentery, cholera, and typhoid fever were the third leading cause of death in America. In 1900, the occurrence of typhoid fever alone was 100 out of every 100,000 people. Wilbur Wright (“First in Flight”) was among those killed by typhoid in 1912. As scientists discovered the existence of microorganisms in contaminated water around the turn of the century, they began to understand the link between the water and the diseases. Then the push for clean water began in earnest. Middelkerke, Belgium was the first city to chlorinate its water, in 1902, and Jersey City, New Jersey, became the first in city in the United States to do so, in 1908, followed that same year by Chicago. 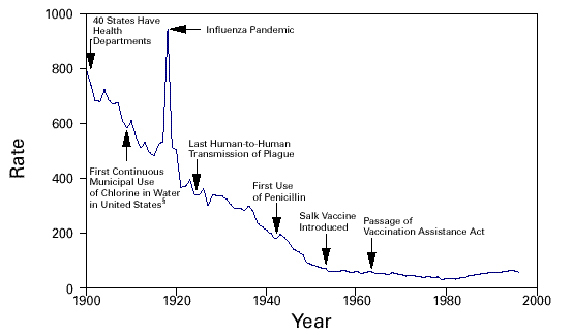 In these cities in Europe and America that had introduced chlorination and water disinfecting techniques, death rates from waterborne diseases began to plummet. Within 10 years, more than 1,000 American cities were chlorinating 3 billions gallons of water a day, and by 1923 the typhoid death rate had dropped by more than 90 percent from its level of a decade before. 2006: Typhoid cases numbered 0.1 case per 100,000 people (with approximately 75% of those cases occurring among international travelers). By the beginning of the second World War, these waterborne diseases were virtually nonexistent in North America and the developed world. Want to know more? Check back here next month as we continue to look at CLEAN WATER.